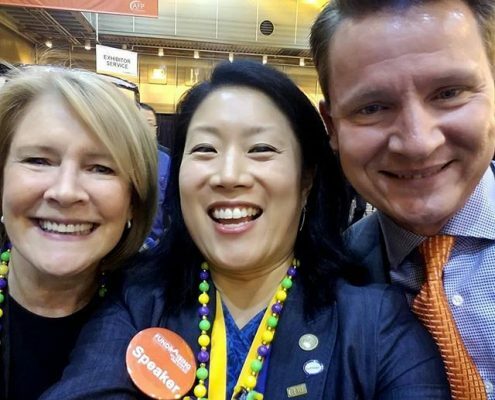 Top Takeaways from #AFPICON 2019! 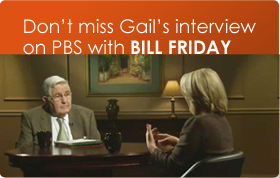 https://www.gailperry.com/wp-content/uploads/2019/04/5F68F59B-4D56-41B0-BC56-7A5D0C304E30.png 970 1600 Gail Perry https://www.gailperry.com/wp-content/uploads/2016/03/Fired-Up-Horizontal-300.png Gail Perry2019-04-05 08:19:152019-04-05 08:30:06Top Takeaways from #AFPICON 2019! 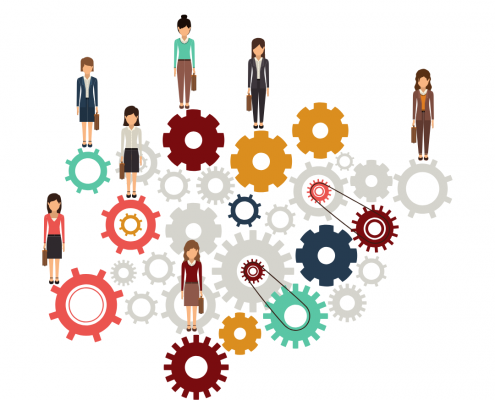 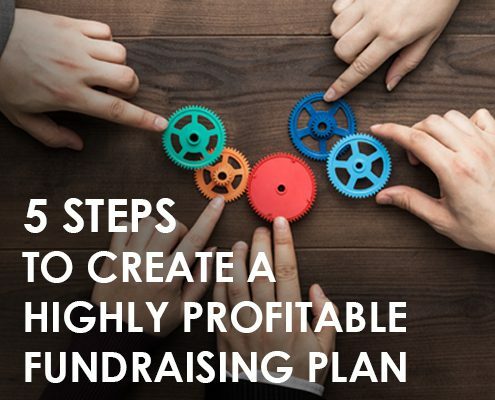 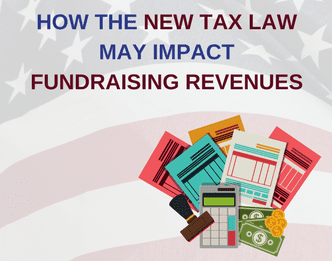 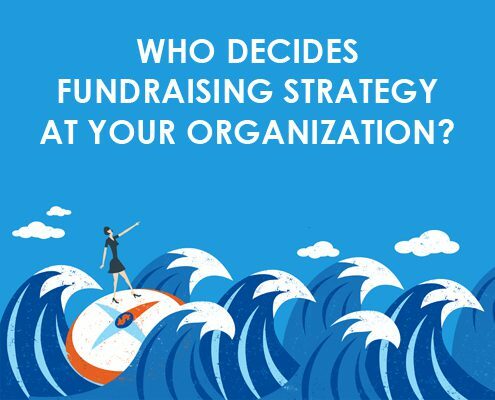 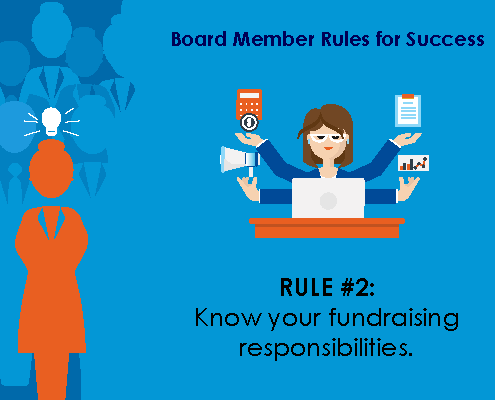 Who Decides Fundraising Strategy at Your Organization? 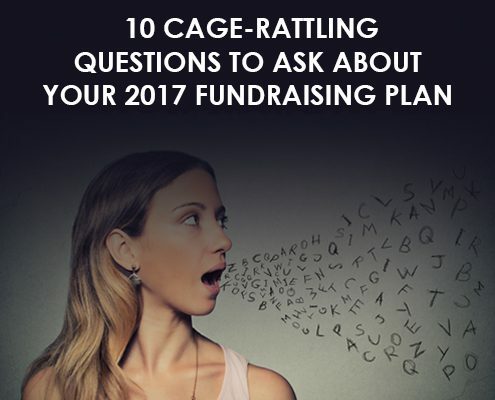 https://www.gailperry.com/wp-content/uploads/2017/06/6-2-17-image-feature.jpg 400 495 Gail Perry https://www.gailperry.com/wp-content/uploads/2016/03/Fired-Up-Horizontal-300.png Gail Perry2018-06-15 08:55:192018-06-15 09:01:57Who Decides Fundraising Strategy at Your Organization? 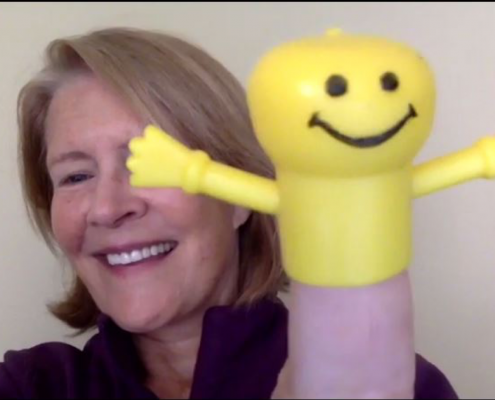 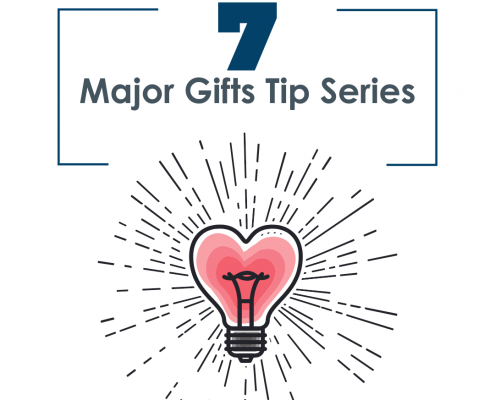 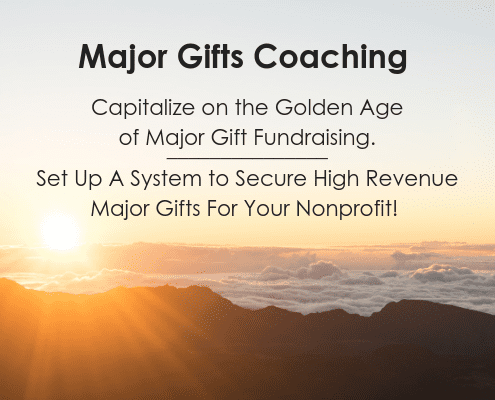 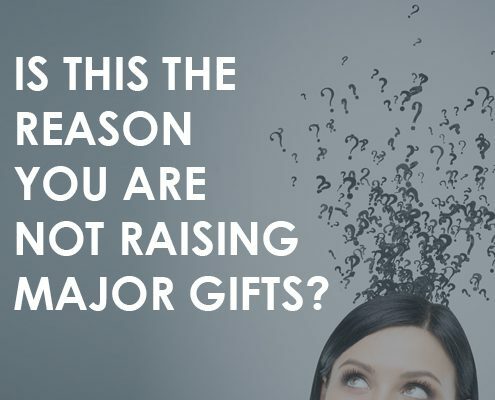 Is This the Reason You Aren’t Raising Major Gifts? 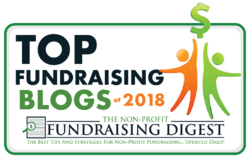 https://www.gailperry.com/wp-content/uploads/2018/01/1-19-18-blog-image.jpg 400 495 Kristi Pavlik https://www.gailperry.com/wp-content/uploads/2016/03/Fired-Up-Horizontal-300.png Kristi Pavlik2018-01-19 08:57:262018-01-23 20:23:04Is This the Reason You Aren’t Raising Major Gifts? 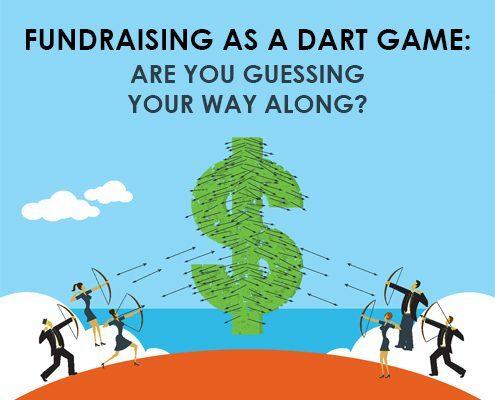 Is Your Organization Aiming for the Fundraising Bull’s Eye? 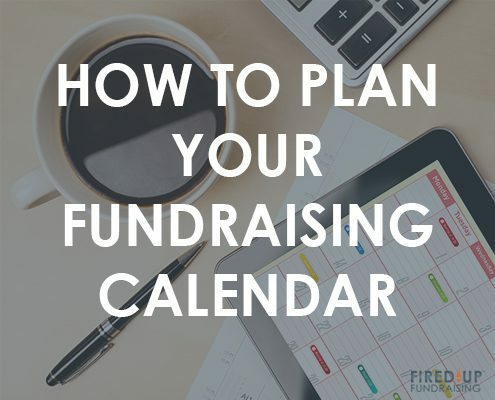 https://www.gailperry.com/wp-content/uploads/2017/05/5-26-17-image-feature.jpg 400 495 Gail Perry https://www.gailperry.com/wp-content/uploads/2016/03/Fired-Up-Horizontal-300.png Gail Perry2017-05-26 08:45:142017-05-26 08:36:24Is Your Organization Aiming for the Fundraising Bull’s Eye? 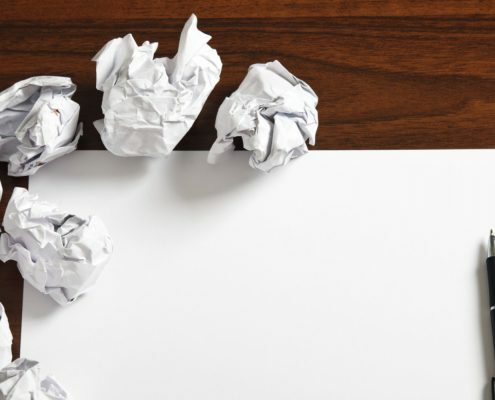 They really did say all this stuff! 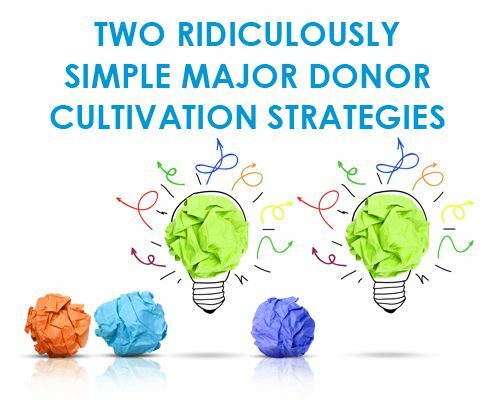 https://www.gailperry.com/wp-content/uploads/2016/03/Fired-Up-Horizontal-300.png 0 0 Kristi Pavlik https://www.gailperry.com/wp-content/uploads/2016/03/Fired-Up-Horizontal-300.png Kristi Pavlik2017-02-28 10:17:172017-02-28 10:29:28They really did say all this stuff!